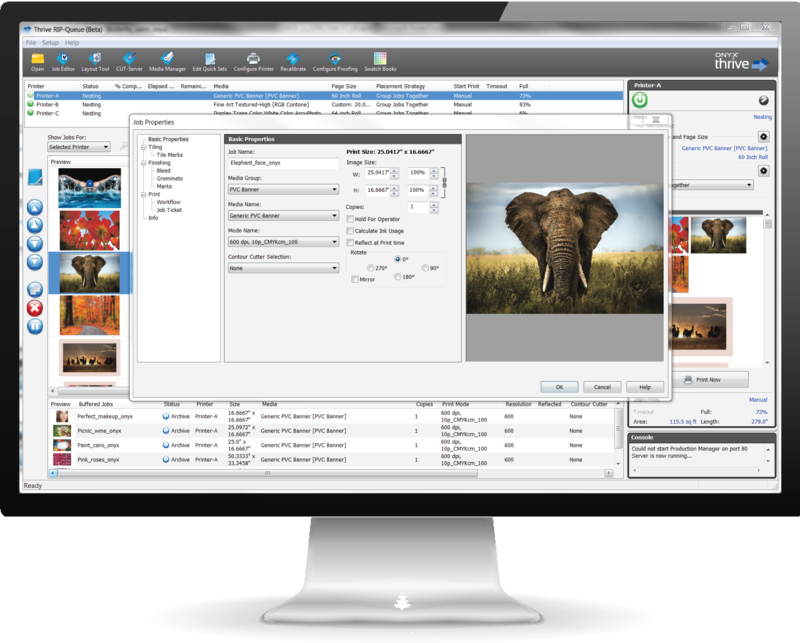 ONYX RIPCenter software provides the control and simplicity needed to get started in wide format print production and achieve consistent high-quality output at an affordable price. 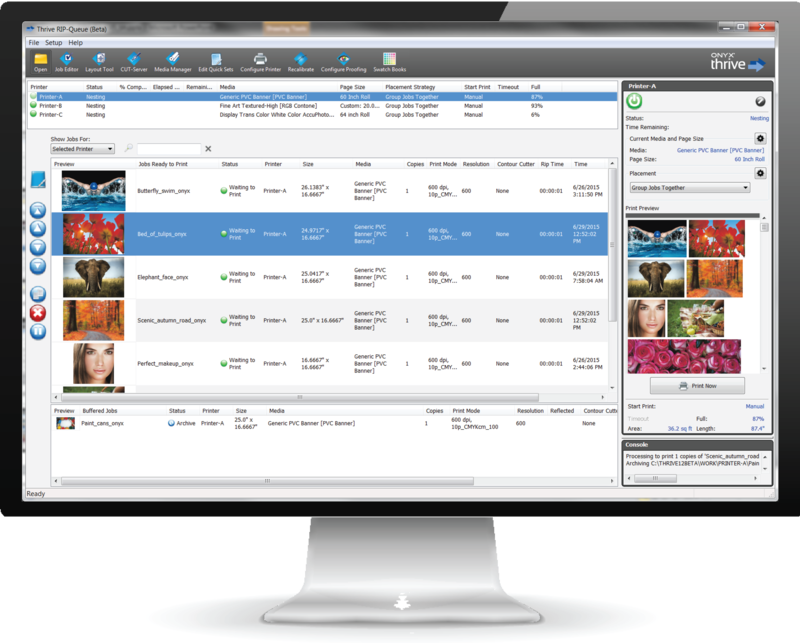 The versatile tools in ONYX RIPCenter software make it easy to prepare jobs and create sellable prints faster. ONYX Graphics develops and markets commercial printing software and solutions for the digital color printing marketplace to drive a smarter workflow. For product support, visit the Support pages. To access product downloads, user guides, and videos, login to myonyx. If you are not a member of myonyx, click here to register for a free account.